How do I know KeyNote Property will deliver? Great question! We are glad you asked. One indicator that we mean what we say and deliver with what we promised are recommendations from past clients.
" We need to sell our home due to a job transfer so we decided to contact Keynote Property. Thanks for buying our home." " My wife and I relocated to Columbus, Ohio for work reasons and were not able to sell our home through a conventional real estate firm. Keynote Property, Inc. offered a better price than our listing would have netted us and removed the financial burden of having two homes. This allowed us to move on with our plans with less stress. Thanks!." " My husband received a job transfer from Cincinnati to Nashville, TN and we had a 2-3 month period to sell our home. Our home was on the market through a realtor and we had no movement. Because of the time of year and our time constraints we needed to sell or home very quickly. We contact Keynote Property and they were very helpful and efficient in finding a solution to meet our needs. The process went very smoothly and I would highly recommend their services." " Due to us both being transferred out of state, we needed to be able to move quickly. Keynote Property was able to purchase our home within a months time frame and get us on our way to our new future. I would recommend Keynote Property especially for anyone needing to sell their home quickly." " We were transferring out of state and Keynote Property was able to allow us both to move to S.C. without waiting 6 months to a year to sell our home. Keynote Property saved us from having to worry about having to make 2 house payments indefinitely. Thank you!" " Our home was on the market for ten months but didn't sell. We were building a new home and the closing date was getting nearer... Keynote Property made it possible for us to move into our new home on schedule." " We had already bought, closed, and moved into our next home but were unable to sell our original home despite months on the market. 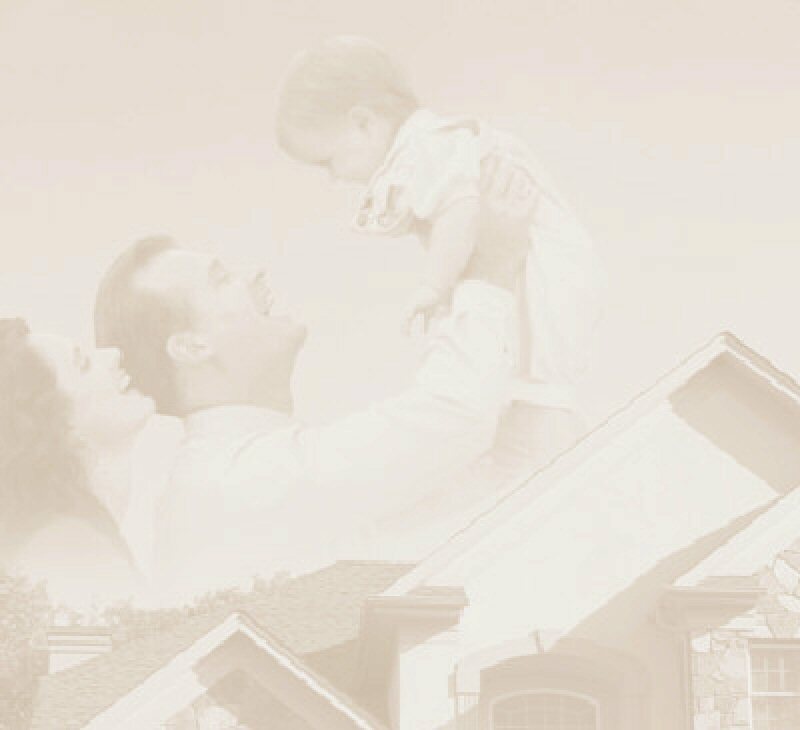 Keynote Property was able to purchase or home quickly and give us the debt relief we wanted. It was nice to know that the end was in sight..."
" My home had been on the market for about six months. I had already moved to the Chicago area. Keynote Property, Inc. was extremely helpful in buying and closing on my property promptly. They took care of everything as promised!." " My home was too big and I needed to down size. Keynote Property allowed me to purchase a condo and to avoid further showing appointments. They were totally professional and followed through on everything they said they would do and were a pleasure to work with. I was no longer paying for space I wasn't using. I am happy that I choose this route for my home sale." " We were selling our home because we were having a new home built. The real estate agent just did not work out for us. Keynote Property helped us by quickly purchasing our home since we were due to move into our new home shortly. We also profited more $$$ through Keynote Property than going through the real estate agent. Dave Tobin explained everything and was very thorough. Keynote Property made the entire process simply and easy." " Our family was relocating to Florida but our home in Fairfield, which had been for sale for five months, just wasn't selling. Keynote Property purchased our home quickly and efficiently with no hassles and made it possible for my family to move to Florida ASAP. Thanks." "The entire sale of my home was a good experience. Every aspect was considered and fair with Keynote managing the property as agreed and no hidden agenda. If anyone has any doubts as to Keynote's integrity and whether to trust them to do what they say, I would be happy to put them at ease by relating my excellent experience!" "Dave Tobin and Keynote Property, Inc. were Fantastic! We were relocating out of state and needed to sell our custom built home in Bethel and be able to purchase our next home as soon as possible. Dealing with Dave made the experience a lot easier than if we waited for a realtor to hopefully sell our home. He was true to his word. Thanks." "Our house hadn't sold and we were going to be closing on our new home in a matter of days! Keynote Property was able to put together a comfortable purchase package and close in less than ONE WEEK!!! Thanks." "Keynote Property, Inc. gave me fast easy service. I picked the day I wanted to move! I didn't have to do ANYTHING to try to sell my house. Keynote Property took care of EVERYTHING! My friends can't believe I sold it that FAST!!! Thanks." "My husband and I had a home built and unfortunately our current home did not sell with the traditional use of a realtor. Dave and Keynote Property were willing to purchase our home which allowed us to continue with the purchase of our new home." "Due to a job transfer I was forced to relocate quickly. Keynote Property's program allowed me to move when I needed to without the burden of maintaining two homes. The price was also better than a standard resale with a 6-7% commission. In the future I would not hesitate to recommend Dave and Keynote Property to prospective Sellers." "We had relocated to South Carolina and needed to sell our home quickly. Keynote Property care of all the details and solved our problems! Thank you." "My situation was I was behind on my loan payments and I tried to sell the house through a realtor. It was listed for one year with no offers made. My credit was suffering tremendously and I had to move on with better things. Keynote Property, Inc. freed me from the stress and helped me move on with my life! Thank you." "I planned on moving out of state and wanted to sell my home ASAP. Within a month Keynote purchased my home and I was able to move when I wanted to! Thank you." "Our house had been on the market for over a year. Financially we were tapped. Keynote Property handled everything and helped us out of a pinch. Thanks a million!" 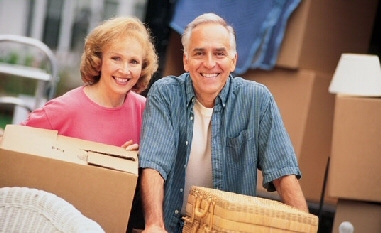 "An unexpected job change forced us to need to relocate out of state. We place our home on the market with conventional real estate. In almost 2 months we hadn't had any calls on our home...Keynote Property was able to purchase our home and we could now move to our new jobs and not worry about our house selling." "We were building a new home and doing a lot of work in the new home. We had been thru 2 realtors doing open houses and showings which is very hard to do with a 3 year old...when KeyNote Property came and just said they would buy our house. Like that it was done. No more running around the house trying to clean up in 30 minutes!" "We needed to sell our home quickly since we had already purchased a new home and could not afford 2 mortgage payments. KeyNote Property really helped us out of a difficult situation in a very short amount of time. No hassles and no headaches. Everything was accomplished quickly and worry free. Thank you! "We wanted to move to Kentucky as soon as possible but our home just wasn't selling. KeyNote Property was able to step in and take over so we could get on with our life...Thank you!" "We weren't sure what to do next. Our home had been on the market for months and just wasn't selling. Thanks for purchasing our home. You took care of all the paperwork and made the process so easy. Your buying our home enabled us to move on with our lives..."
"...and we had been trying to sell our home for over a year and just didn't have the time to deal with all the showings and dealing with the real estate agents and buyers... You bought our home as promised and have done everything you've promised both in the timing of the sale and in making all of our payments like clockwork... Thanks." "...we'd already watched several houses we were interested in purchasing be sold but we had to sell our home first...you purchased our home, closed in days, and enabled us to buy the next home we really wanted... Thanks a million!" "our house took longer to sell than we ever imagined...thanks for buying our home quickly and taking care of all the details...you have done everything you promised and then some..."
"I had a nice home in Madeira in reasonable condition but was unable to sell it...Keynote Property bought the home quickly and smoothly and at a fair price. All contact and services have been satisfactory and as promised." "What a problem I had with no solution in sight...you transformed the property back into a place to be proud of... and have been very professional, conscientious, and considerate in all of your dealings..."
We have many more satisfied customers but have just recently started asking our clients for a referral. Personal reference. Bob has known of Dave Tobin since high school and can provide information in regard to his character. Personal reference. While at GE in Information Systems, Dave Tobin worked closely with Mark in his role supporting Mark's group. Dennis is the broker in charge of Federle Realtors who Dave Tobin work for as a Real Estate Agent. Call to get report on KeyNote Property, Inc.
Tom was the listing real estate agent for one of the properties KeyNote Property purchased in 2000 and can attest to the fact that we do what we say we are going to do and do so in a professional manner.